We already brought you part one of our list of 15 things you probably did not know about Joe Jonas, and now we’re back with part two! Check out eight more fascinating facts about the singer and performer that you definitely (probably) did not know below. You might be surprised by what you find out! Number Eight: He Has a New Band. Jonas formed a new band called DNCE, and they debuted their single titled “Cake by the Ocean” in 2015. 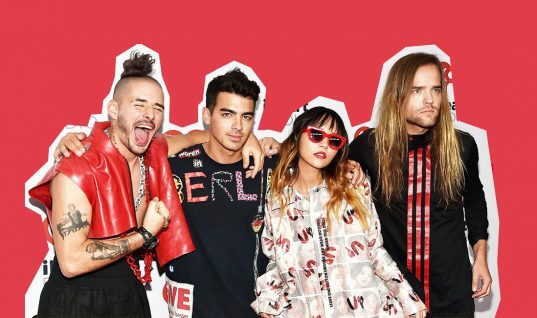 Members of DNCE include Jonas, Jack Lawless, Cole Whittle, and JinJoo Lee. Number Seven: Music Is in His Blood. Both Jonas’ mother and father have musical backgrounds. His father is a songwriter and musician, and his mother is a former sign language teacher and singer. Number Six: He Worked With Baz Luhrmann. While Nick was busy being on Broadway and recording his own music, Joe Jonas appeared in Baz Luhrmann’s production of La Boheme. He was also writing songs for Nick at the time. Number Five: He Was Part of a Dating Game Show. Jones was on Fox’s dating game show called The Choice in 2013. 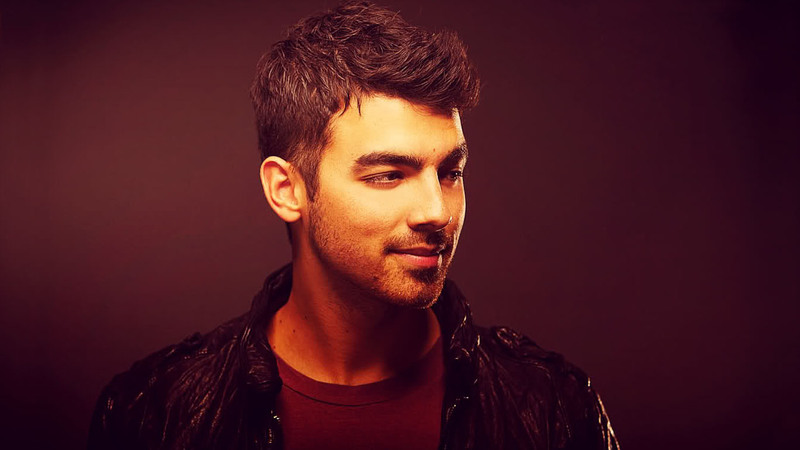 Jonas’ brother, Kevin, was the star of his own reality series at the time on E!, titled Married to Jonas. Number Four: He Co-Wrote a Song for John Legend. 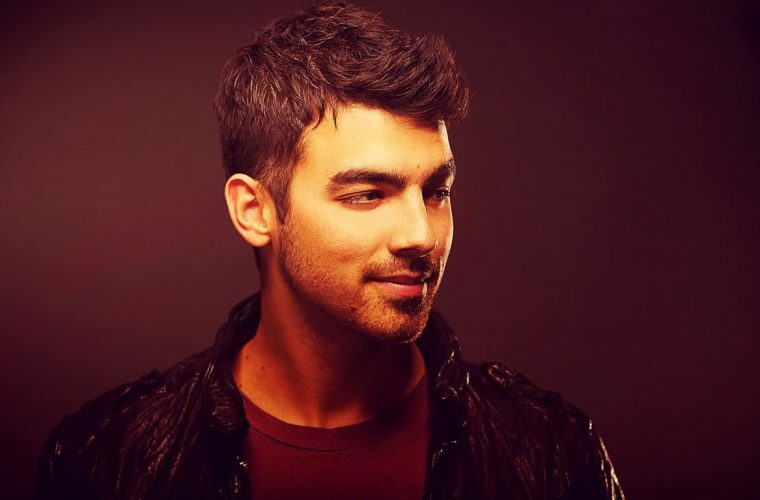 Jonas co-wrote “Dreams” for John Legend’s album titled Love in the Future. The album was released in 2013. 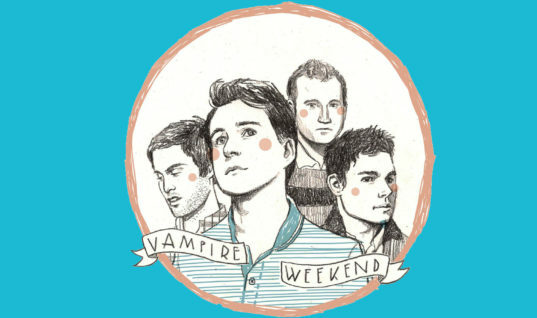 Number Three: He Is in a Vampire Weekend Music Video. It’s true! You can see Jonas featured on Vampire Weekend’s music video for “Giving Up the Gun.” The video also features Jake Gyllenhaal, RZA, and Lil Jon. Number Two: He Left His Childhood Church After a Major Scandal. Jonas’ father is a former pastor, and he was raised very religiously. Jonas attended church every single Sunday until he and his family left the church when he was 14 years old. They left the church because of a scandal involving stolen money. Number One: He Was Homeschooled. Jonas was in regular school until seventh grade, and then his parents decided to homeschool he and his brothers. Jonas was reportedly good at science, wonderful with music (duh), and horrible at math.